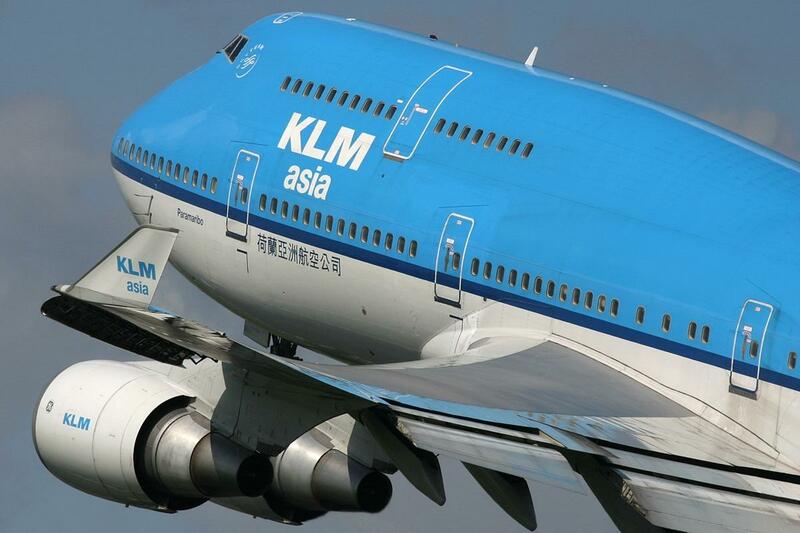 Here we are… at Amsterdam Schiphol airport. The last couple of weeks were like going down a mountain on a bicycle! Just two weeks ago I completed my To Do list: purchased last items, tested my new photo camera, got my vaccinations and finalized my website (thanks Capgemini Online Technology team). In China, each hotel where we stay needs a copy of my passport. So in case of printer problem or any other hassle in the morning, Paul asked us to bring 40 photo copies (I guess it’s easier to bring 40 copies rather then to try to find a printer in China…). Double checked my packing list and yes! everything went smoothly in the two 90 liter duffels, including spare bicycle parts, tent, first aid kit, sleeping bag and sleeping mattress. At the office, there are always last minute things to do: issues, problems, emails, meetings, share and finalize documents, tea breaks, approvals, events, Excel lists, more tea breaks, out of office message, new colleague’s joining our team, redirect phone calls, hand overs and handshakes! I guess it will take a few more days to ‘let it all loose’. So, here we are, at Schiphol airport. Since bicycles are quite common in The Netherlands, I can easily purchase a ‘bicycle box’ at the ‘odd-size’ desk. I have to turn my steer 90 degrees, empty my tires a bit, put the complete bicycle in the box, and hand it over to the ‘odd-size’ desk again although it’s now a standard-sized package and not odd-sized anymore. Anyway, with my luggage being transported to the airplane, there should be nothing to worry about anymore. With a last kiss and hug, I walk through passport control, and my adventure begins! See you later! The Silk Route is a historical network of trade routes across Asia, connecting countries like India, China and Indonesia with Europe and North and South Africa. These trade routes were established around 200 BC and expanded the centuries after then. After the Middle Ages land routes declined as sea trade routes increased. So they have been around for more than 1.500 years… Traveling the Silk Route should be easy… after all, people have been travelling this route for ages… So, here’s an interesting question is: what to expect? To answer that question, I studied the silk route in more detail. Traveling through Asia, from east to west, and starting in Shanghai, we pass through these cities: Xi’an, Dunhuang, Kashgar, Dushanbe, Ashgabat, Tehran and Kars before arriving in Istanbul. The distance is approx. 12.000 kilometer plus I’ll probably be lost a couple of times. From the Tour d’Afrique’s rider’s kit: “we did reach as low as -7 degrees Celsius on one mountain night where we were camped above 3000 m in 2007. We also hit highs of 50 degrees Celsius in Turkmenistan in 2008.” But that’s just that :-). More challenging is the traffic in the cities we have to pass through. Shanghai has more than 19 million inhabitants and covers an area of 6,340.5 square kilometers, which extends about 120 kilometers in north and south and nearly 100 kilometers in east and west, and with more than 1 million private cars. Or Xi’an with 8 million inhabitants, 200 bus lines, 6 passenger transport railway stations and many many cars as well. But there is also the famous Terracotta Army with over 8,000 soldiers, 130 chariots with 520 horses and 150 cavalry horses, and the majority which is still buried in the pits. In China, everything is impressive! Another highlight will be Samarkand in Uzbekistan which is added to UNESCO World Heritage List in 2001 as Samarkand – Crossroads of Cultures. You should ask Google for pictures and Wikipedia for (historical) insights. I don’t know where to start writing about this city… I’ll share my experiences with you when I’ve been there! And the same is true for places like Dushanbe, Ashgabat, Tehran and Kars. A little about my traveling through Iran. I’ve been reading some blogs and receiving some info from TDA, and this describes its best: “most friendly and hospitable people throughout asia.” Of course I have to use my common sense, not to participate in demonstrations, respect religion and things like that, but that applies to Europe as well. I’m really curious to see and experience Iran other than what we see and hear on television. So, what to expect? I guess I can summarize it as: lots of kilometers on my bicycle, meeting a lot of people, new cultures, and everything else you can think of. But most of all, I expect that I am going to enjoy it very much! Here we are, less than 3 weeks before departure. Starting on May 19: the Tour d’Afrique Silk Road, a 4 month bicycle tour from Shanghai to Istanbul. 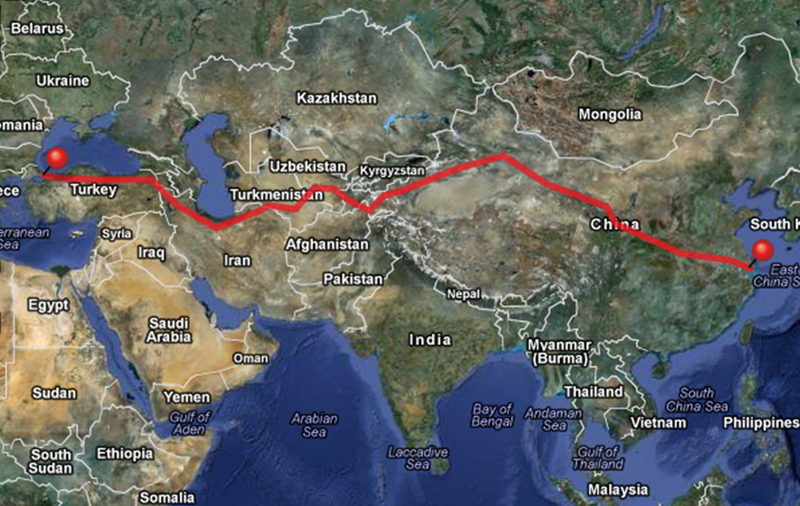 By bicycle over the Silk Road from China, through Kyrgyzstan, Tajikistan, Uzbekistan, Turkmenistan, Iran to Turkey! When I look back, time flies and quite a lot of work went into preparations before the tour even starts. 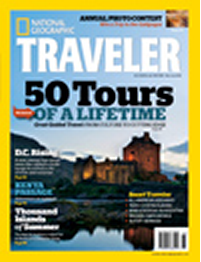 It all started with a 2010 article in National Geographic: 50 Tours of a Lifetime for 2010 for the outfitters’ commitment to authenticity, immersion, sustainability, and connection. The Silk Route was one of those tours and immediately this tour was on the top of my list (I will evaluate the remaining 49 tours after my return 🙂 ). After discussing this with family and friends, preparations started slowly. The most obvious: training! Although I admit it could have been more, I did start training. Spinning twice a week and long tours throughout the Netherlands were part of that. Part of the training was also climbing the Alpe d’Hues in France as part of the charity event Alpe d’HuZes (http://www.opgevenisgeenoptie.nl/) for the Dutch Cancer Society (http://www.kwf.nl). Together with 4300 other cyclist, we raised more than 20 million euro! And I climbed the mountain 4 times that day! Besides training, I had to make arrangements with my manager, who was quite impressed when we talked about my passion outside work, and the HR department provided me with an approval of my intended time of absence. Thank you Ger and Suzanne! My bicycle received a full maintenance check last December. 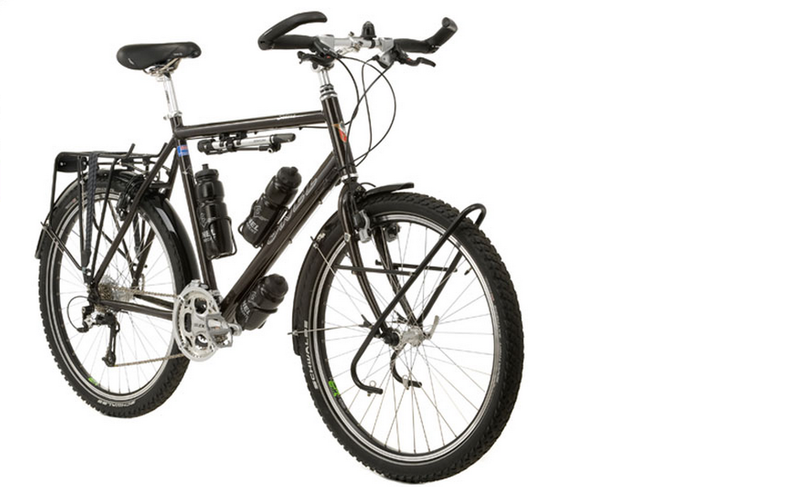 It looks (and costs) almost like a brand new bicycle! But then again, that was also needed since I’ve made quite some kilometers on this bicycle already. I don’t want to end my tour due to my bicycle so I spend a lot of money in repairs and gadgets (but that’s also a men’s thing 🙂 ). So here we are, less than 3 weeks to go, and just a couple of small things to do… and then board my flight to Singapore! It’s kind of weird: it takes approx. 10 hours flying time from Amsterdam to Singapore, all for the benefit and joy of cycling 4 months back home (well, almost). Anyway, next week a High Tea party for friends and family, and then the adventure will start soon! Will those 4 months on my bicycle also go that fast? Given the challenges, I guess not. But we’ll see… I’ll keep you posted!